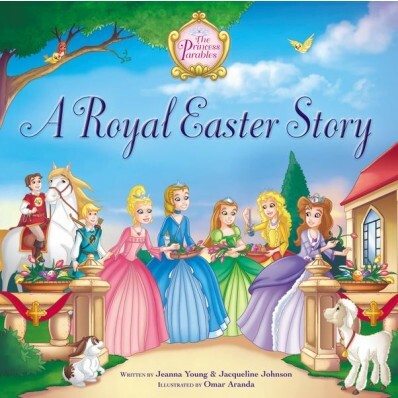 Book Review: "A Royal Easter Story"
I have reviewed several of the Princes Parables series and this one is sure to bring delight to your family. This princess story brings in 5 competitive knights and while the princesses almost miss an important Easter meal. 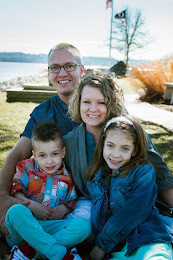 The princesses do learn an important lesson when dealing with competitions and obstacles that might arise... that no matter what we all must Trust in the Lord! I love how the princesses stop during the storm and they leave a lasting impression on the power of prayer. As the princesses further their journey they seek the help of God and ask for wisdom and courage. This will be a great title to have in any specials girls Easter Basket this Easter! 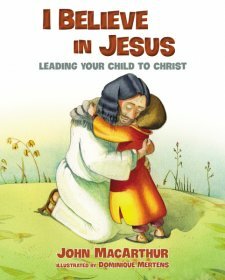 Thank you Zondervan for sending me this book free of charge in exchange for an honest review. I was not paid for this review an all opinions expressed are my own. 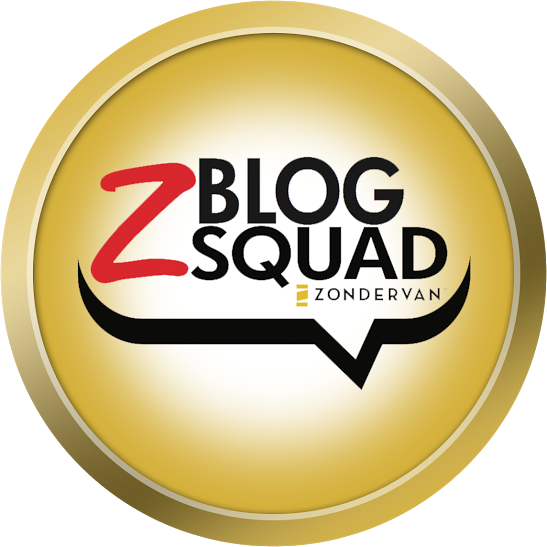 I am proud to be a part of the Zondervan Blog Squad!